Welcome to Red Lion Christian Academy. Red Lion is a distinctively Christian traditional Pre-K through 12th grade school where students are nurtured in mind, body, and spirit. Our highly qualified faculty and staff are caring professionals who are committed to Christian education and are devoted to teaching their students. 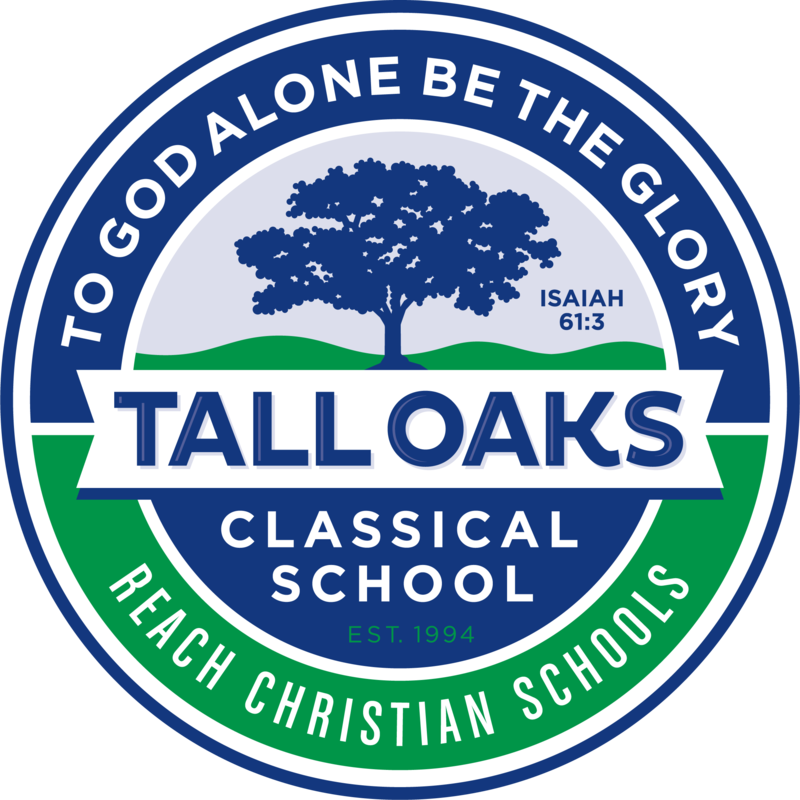 All our students receive a strong Christ-centered, college preparatory education that is consistent with a biblical worldview. Giving your child a Bible-based, Christ-centered education is one of the best investments a parent can make. We are thrilled that you would consider allowing us to partner with you in investing the time and resources necessary to provide a Christian education to the next generation. I invite you to come and visit our campus. We would be glad to give you a tour and to answer any questions you may have about why Red Lion Christian Academy would be an excellent choice for your family.